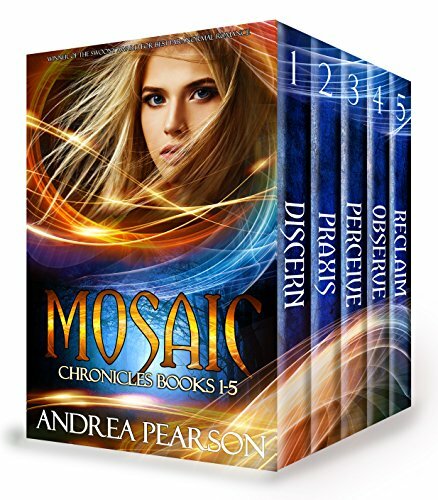 Disappearances at a popular national park... Monsters from another dimension... And Nicole can't use her magic. What could possibly go wrong? 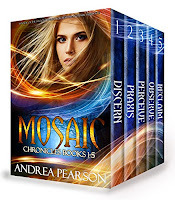 If you like break-the-mold paranormal fiction, light romance, and fast-paced adventure, then you’ll love the first five books in Andrea Pearson’s groundbreaking and award-winning Mosaic Chronicles!